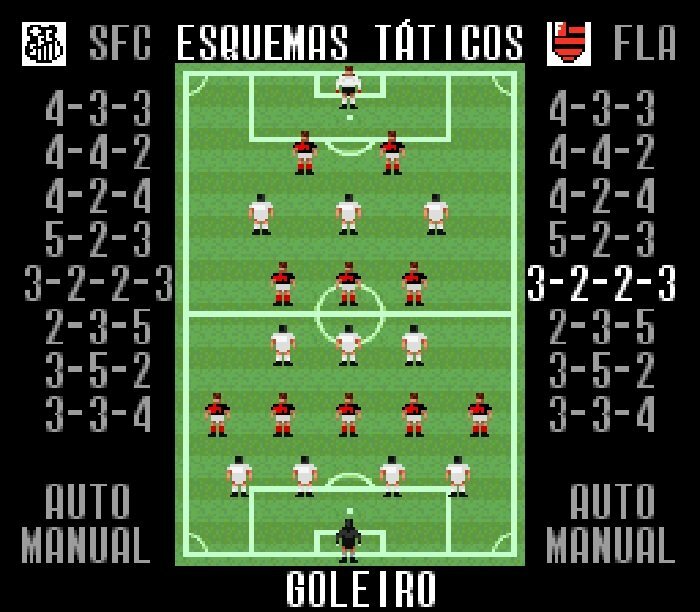 Super Soccer Brasil 2005 is based on the SNES Game Super Soccer. 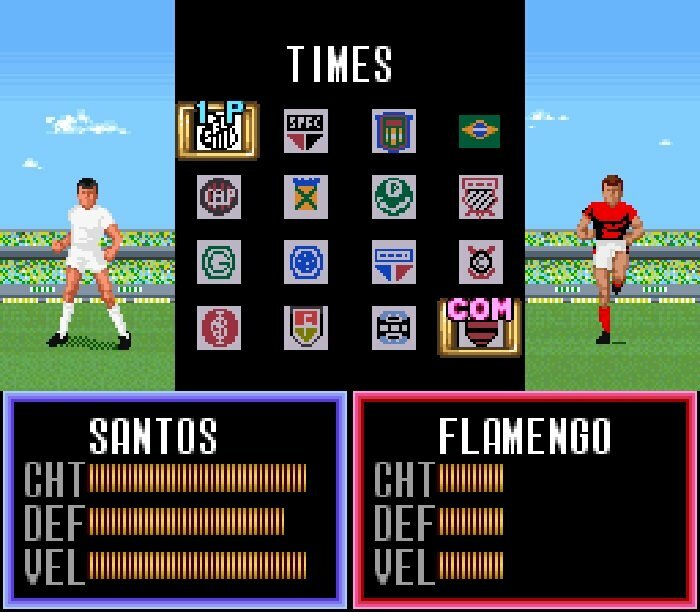 This is a Remake of the SNES classic Super Soccer from 1991/1992 season, entirely in Portuguese, with Brazilian teams the rosters updated on 01 Jul 2005. 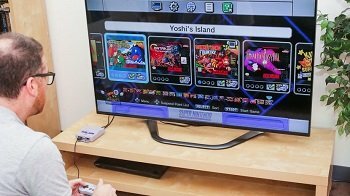 When you complete Tournament mode, you will play a team which is tougher than Nintendo. 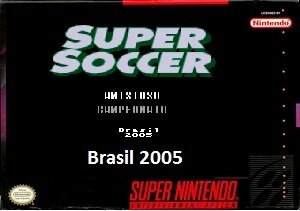 Question : Can I download and play Super Soccer Brasil 2005 SNES ROM Hack? Answer : Yes 🙂 You can download Super Soccer Brasil 2005 ROM from Here. The download links have been tested and are working at the time of posting this article, If you find the links don’t work please let me know by posting a comment below. 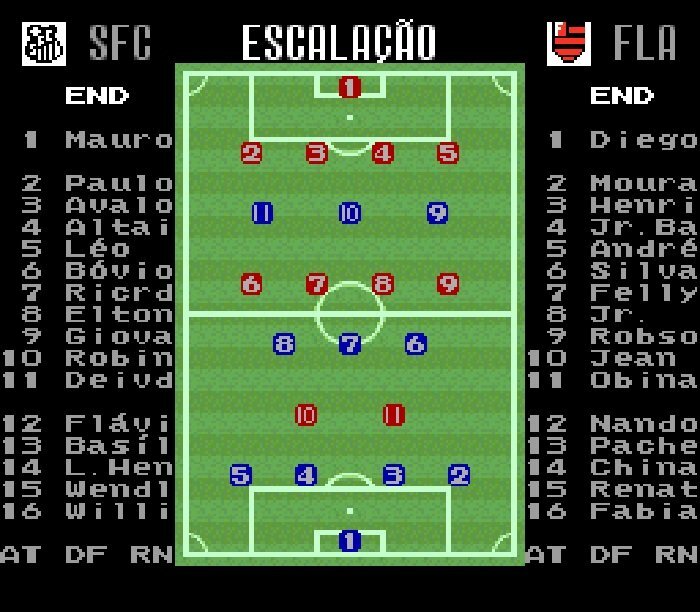 Question : What Emulator Shall I Use To Play Super Soccer Brasil 2005 (ROM Hack)?